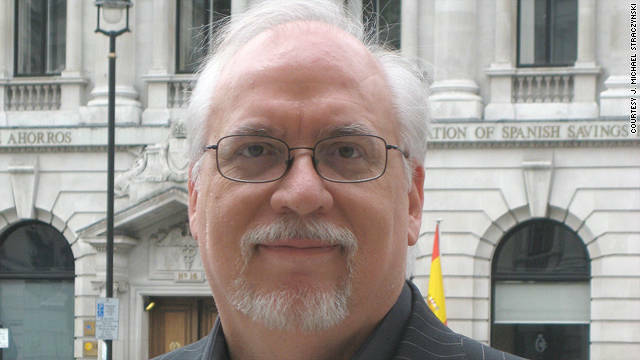 J. Michael Straczynski's work in science fiction partially comes from a lifelong love of the genre. Before the highly acclaimed 1990s sci-fi series "Babylon 5," there was "Captain Power and the Soldiers of the Future," ostensibly a dystopian show aimed at children in the late 1980s (and released on DVD last week, including a feature-length documentary). "I thought, wouldn’t it be cool to write a show in such a way that it had an arc to it?" said J. Michael Straczynski (JMS to his fans), writer for "Captain Power" and creator of "Babylon 5." "That to me, creatively, was the most fun." Shows with long-running arcs like "B5" and, later on, "Lost," may be commonplace now, but they were unusual at the time of "Captain Power."